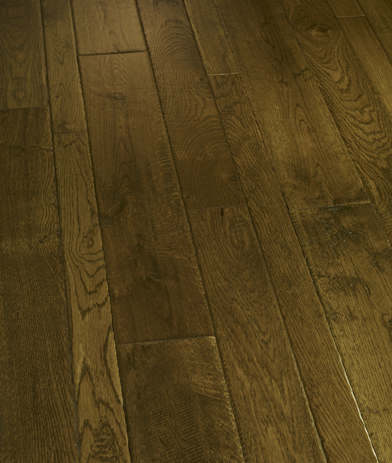 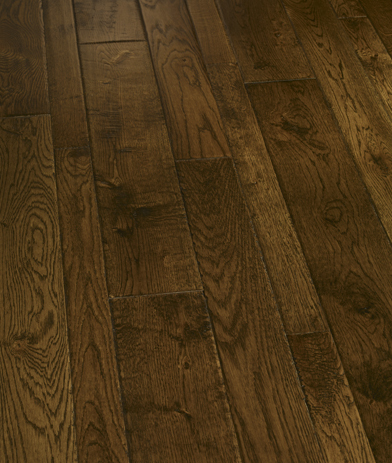 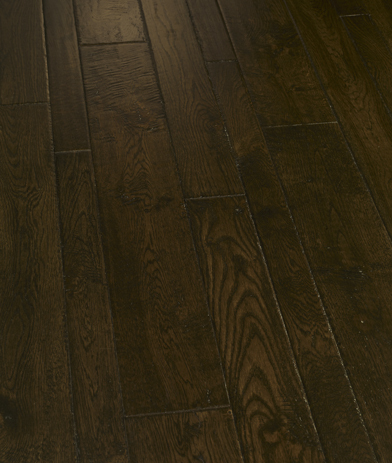 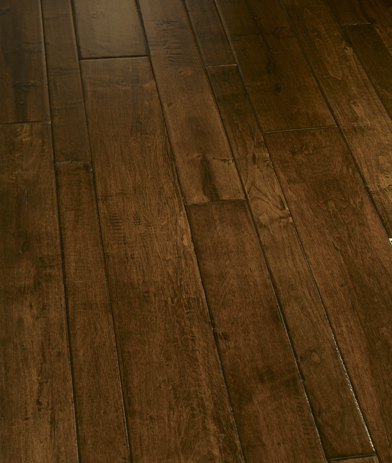 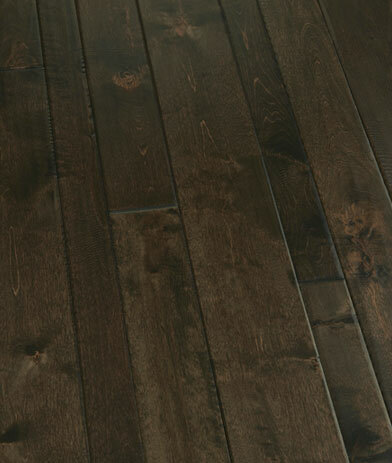 Alessandria is random-width solid hardwood flooring made of the finest materials. 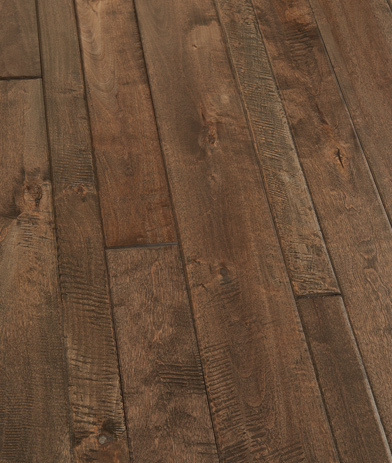 Surfaces are hand-scraped one at a time to add drama and intrigue to the rich grain. 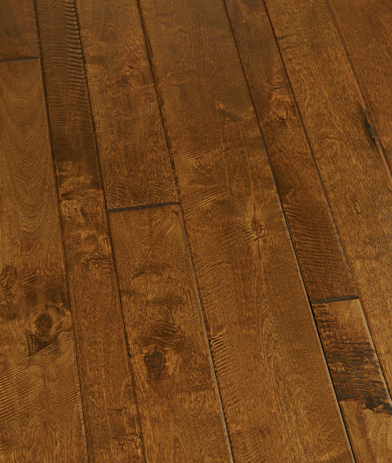 The strong, distinctive colors are as bright, bold and tasty as the colors of Northern Italy itself. 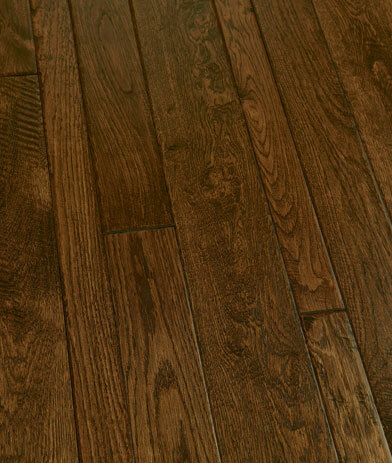 And the classic 2 1/4-, 3 1/2 and 5-inch variable width planks delight the eye. 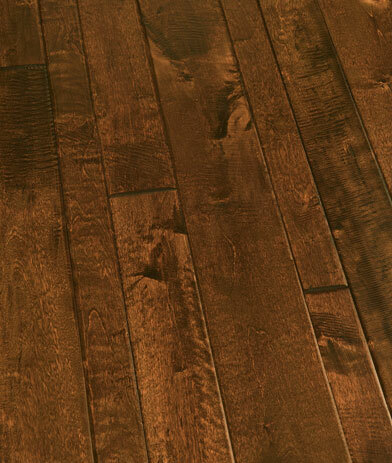 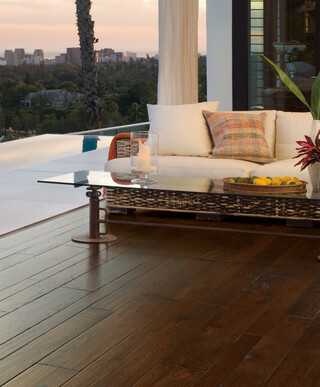 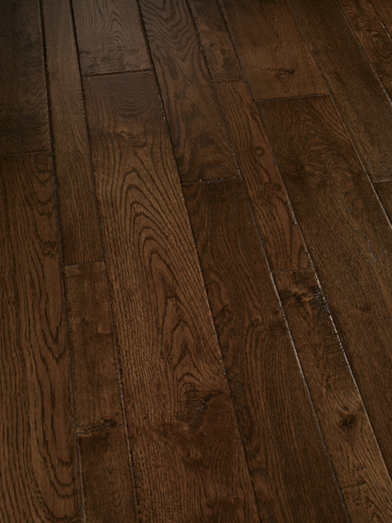 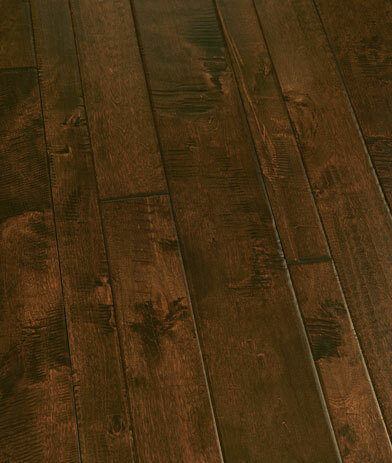 Here is hardwood built to last -- a splendid way to add natural charm and artful character to any room.